Do you have an idea for the perfect web address? Is the domain already taken? No problem! This is the quickest way to buy and use a domain: The seller specifies a binding Buy Now price. You then pay the exact price displayed on the domain offer page. The seller has opted to negotiate about the price on an offer/counter offer basis. When you place a bid, the seller decides if they would like to negotiate with you. Sedo will complete the sale if you can both agree on a price. 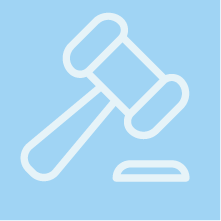 Some domains are offered as part of a temporary auction where the highest bid wins. You can see the bids made by others on the domain page, and how much time is remaining to place a bid. As a buyer, you can also use our Brokerage Service. Our experienced domain experts will help you with price negotiations and purchasing, even for domains which are currently not in our inventory. Are you looking for a specific domain name? 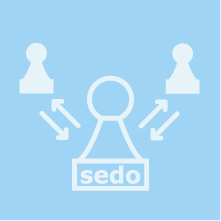 Use our search and look for the domain you want in our Sedo database. We're sure the domain you want, or a great alternative, is up for sale at Sedo. 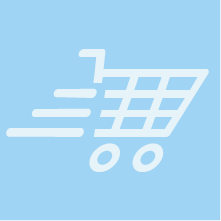 In-depth statistics and detailed information about sellers help you compare different domain offers. Once you find a domain that suits your needs, you can buy it, easily and securely! Clever filter functions help you with your domain search. Older, shorter domains with popular extensions (e.g., .com or .co.uk) are of great value. 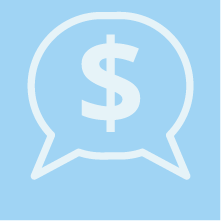 Sellers can individually choose from several pricing options for their domains. The Sedo Transfer Service makes the payment process secure. The domain is freely available to you following completion of the transfer. However, most of the best internet addresses are already owned by others. Buying one of these domains is thus frequently the best path to success. "We were convinced from the very beginning of our idea to convert customer photographs into genuine puzzles. In order to make the most of this potential, it was very important to us that we find the perfect domain for our innovative product. Since the service was extremely well received, we prepared very intensively for our expansion to other EU countries. We have thus not only secured the top level domains which are important to us in each country, but also the domain title in the correct language.